Yes. You can leave your shift early, arrive late and take breaks in the middle…up to a point. Can I leave my Deliveroo shift early? Your contract states that you have to spend 80% of your shift online, which means that it’s possible to leave a 3-hour shift 36 minutes early and you’ll still get paid for the three hours. Many a time have I snuck away early because I couldn’t sit around any longer freezing my balls off while I waited for orders. I wouldn’t push it too much though because they do pick up on this and will get in touch with you if you do it too much (and maybe even fire you). This 36 minutes will apply throughout the whole shift, so if you take a 5-minute break to go for a whizz, this is taken out of the 36 minutes. Bear in mind, when I mean break I mean actually turning the app to offline mode. If you want to have a break you can easily just spend a little longer hanging around at the restaurant or customers house; if you keep the app still online, you’re technically still working (although they call it ‘standby’). For riders on the pay per drop scheme, this doesn’t apply to you. You are able to log on and off of the app whenever you see fit because you are not being paid to be on standby. This scheme is great for people who don’t know what hours they can make, and also for lengthening shifts when the orders are firing off. I used to do pay per hour, and I remember getting pretty pissed off when my shift finished at 9:30 on a Saturday night and I still felt like I could double my orders. BUT IF YOU LEAVE A SHIFT EARLY YOU WILL NOT BE PAID FOR THE TIME YOU MISSED! When you receive your invoice, Deliveroo has the data of the time you logged in and out of your shift. They will round the time you did to the nearest 6 minutes and then only pay your hourly wage up to that time. 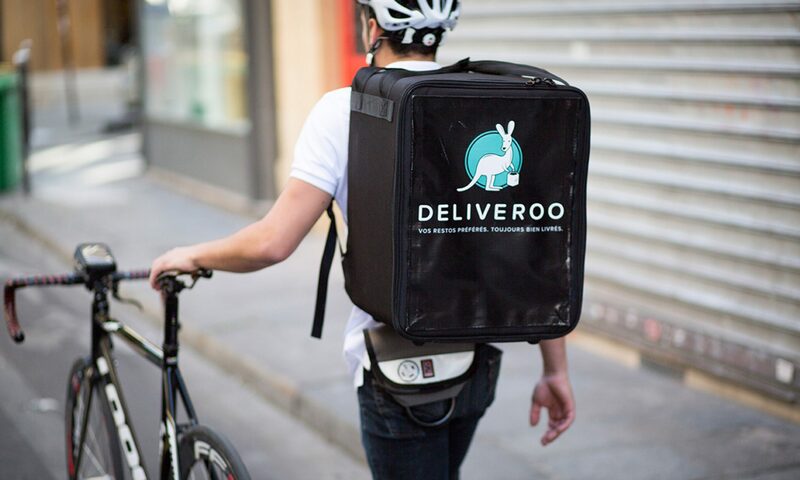 Previous PostPrevious Do you still get paid if you get no Deliveroo deliveries? Next PostNext Can I miss a Deliveroo shift?